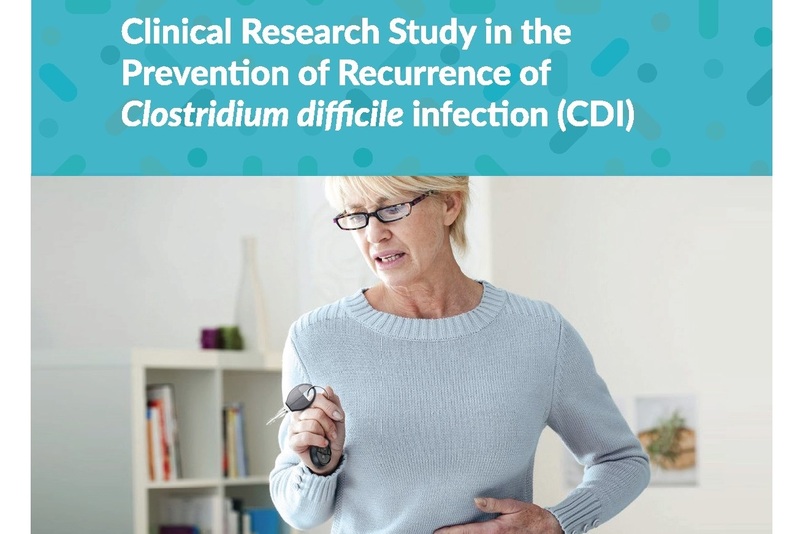 Dr. Dan W. Pulsipher, of Access Health Care, is involved with an exciting ECOSPOR III research study for adult patients who have a documented history of three or more episodes of Clostridium difficile infection (recurrent CDI) in the previous nine months. This is a study using an innovative investigational Ecobiotic® drug that helps to reduce recurrent infection by repairing the ecology of the microbiome community. In the ECOSPOR study, doctors are evaluating the investigational medication SER-109. SER-109 expedites the race to repair the microbiome before C. difficile spore germination can lead to recurrence. Based on a prior Phase 2 clinical trial results, higher doses have been selected for the Phase 3 clinical trial to optimize microbiome kinetics and compositional changes associated with protection against recurrence. Previous studies in subjects with recurrent CDI suggest that SER-109 is safe and well-tolerated; the main adverse events are gastrointestinal in nature. Eligible patients in the double-blind ECOSPOR study will be randomized in a 1:1 ratio to receive either an oral dose of SER-109 (in four capsules) once daily for 3 days or matching placebo. This study involves 8 weeks of efficacy observation and 16 weeks of long-term safety follow-up, where patients will either come into the clinic or be contacted by phone and asked about adverse events and diarrheal symptoms. Patients who experience a recurrence of CDI up to 8 weeks following treatment will have the opportunity to enroll in an open-label SER-109 treatment study. All study-related visits, tests, and medications will be provided at no cost. Reimbursement for study-related time and travel may also be available.